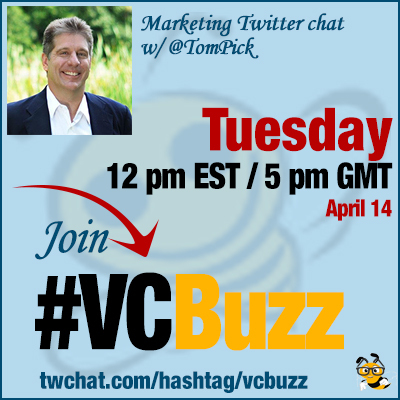 Tom Pick is an independent digital marketing consultant and coach. Q1 Our traditional question: What brought you to the Internet marketing? I go way back. Working for an ERP software company, I built a competitive intelligence BBS (remember those?) back in 1994. When the web took off in 1996, I moved that comp intel system online. We called it “Lethal Weapon.” The sales team loved it. In 1999, post-acquisitions, I was asked to help bring together several product- and region-focused websites under a single brand. BBS = bulletin board system (like…Compuserve?) ERP = software like SAP and Oracle that companies pay lots of $$ for. Anyway – I’ve focused on building b2b brand success online ever since. Corporate til 2005, independent / agency side since then. I’ve always loved the combination of creative and analytical challenges involved in digital / online / internet marketing. Q2 I love how you create great content by curating industry articles (example). Please describe the process and the results of this content marketing tactic! It’s really evolved over time. At first, I was just bookmarking articles for my own reference. Then 2 ideas changed my approach: I needed a better, more permanent organization system. And I thought the collections would be helpful to others as well. So I started doing blog curations. They draw readers and build relationships with the authors highlighted. Over time, become more strategic about choosing articles that are both great content and help promote the experts in my network. Technically, it’s nothing complicated: just Firefox bookmarks, Notepad, and WordPress. Still look at a variety of sources, but use tools like Twitter lists to bring content my core network is producing/sharing. Q3 How do you amplify your content? Please mention your favorite tools! Twitter is my top amplification tool, no question. Curated content also tends to generate a lot of influencer retweets. LinkedIn is great for B2B content amplification. Facebook is excellent for tagging people in updates. Google+ – not so much. Problem is – while everyone seems to be on Twitter, a lot of influencers are MIA on G+. Content syndication also plays a big role: B2B Marketing Zone, Business2Community, and Social Media Informer are top three. They are all within my top 20 sources of traffic. Top 10 if looking just are referral sites. Generally like any other network – share helpful content, amplify what others post, follow people who seem interesting. 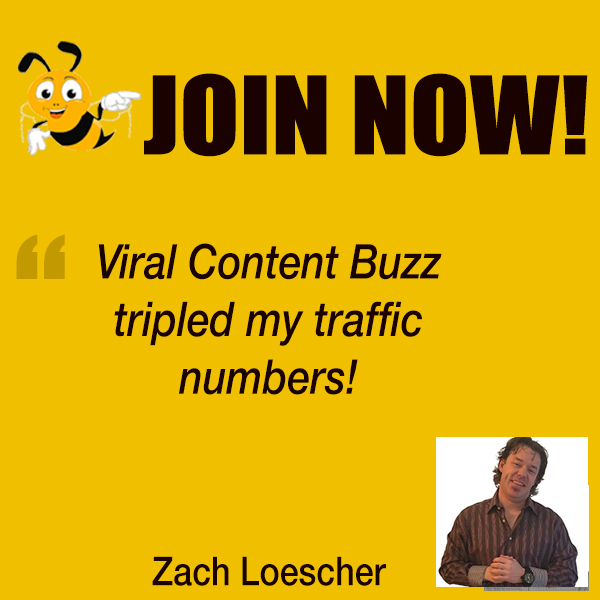 One other effective tactic is strategic guest blogging. Start with smaller blogs and work up to A-list sites. ALWAYS looking for new ideas though! Q4 Being an independent consultant, how do you keep yourself organized? How to be productive when you own 100% of your time? Several ways. One key is space: I have a home office which is for work, nothing else. It’s pretty distraction-free. Another is various tools. Nothing fancy, mostly Google Calendar and Google docs. Keep it simple and transparent. I “firm plan” the first 90 minutes of each day. After that, anything can happen, but that gets day off to a good start. Most important, know when to say “no.” Can’t do everything – so do everything that matters.